On 16.01.2019, Development Lotteries Board proudly marked, at the auditorium of DLB, another juncture of its history awarding cheques to another two jackpot winners, who tried their luck within last two weeks. At this event the cheque was awarded to Mr. M.G.Yatalathissa from Anuradhapura, who became the 11th super winner of ‘‘Ada Kotipathi’’ winning the super jackpot of Rs. 5,72,51,915 of the 489th draw of ‘'Ada Kotipathai". At the same occasion the cheque was awarded to Mrs. S.N.W.M.N.P.Semasingha from Mahawa, who won the super jackpot Rs. 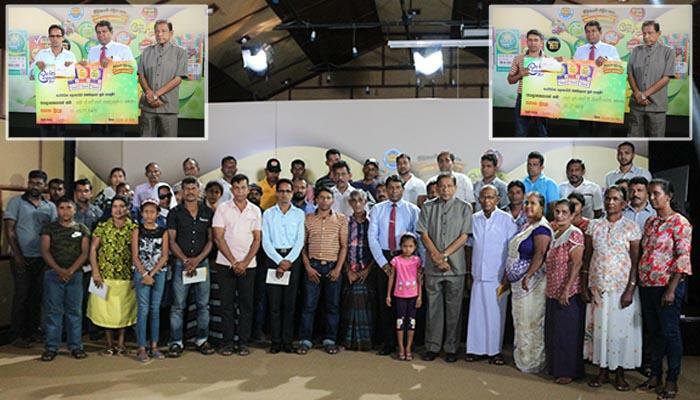 1,72,73,108 of the 205th draw of Sanwardana Wasana". 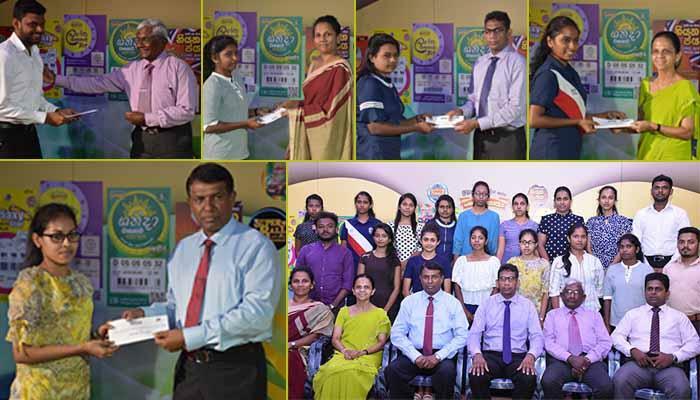 DLB awarded certificates as well as cash prizes to Mr. M.R.Upul, Sales Agent of Nelumakulama and Mr. M.S.K.Sissanayake, who sold winning tickets. Mr. Sena Suriyapperuma, Chairman of DLB, Mr. H.R.Wimalasiri, Working Director and officers of DLB participated in this event. 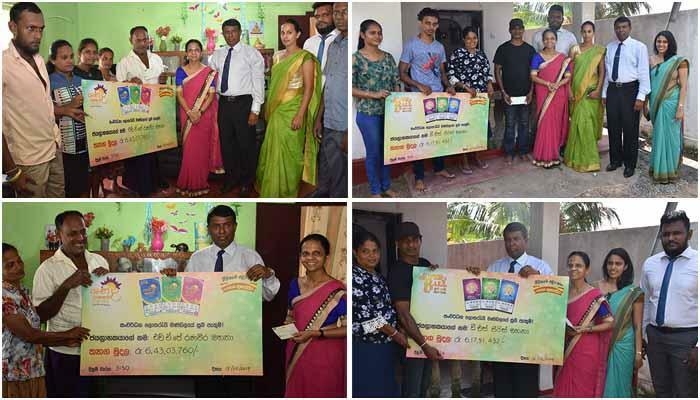 On 07 March DLB awarded the cheques to the value over 60 million to two super winners of Super Ball and Shanida Wasana visiting them at their homes. 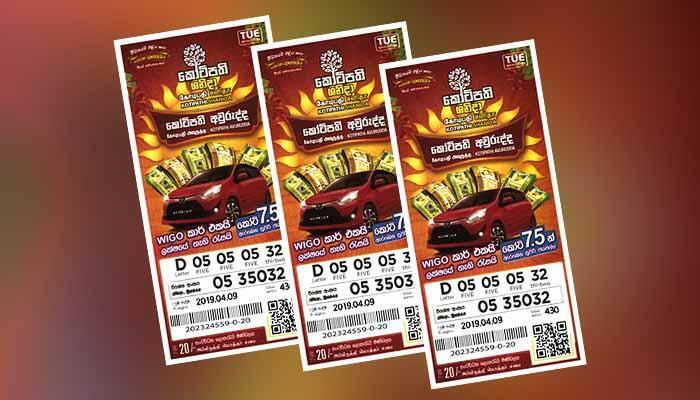 Development Lotteries Board has decided to hold a special draw of Kothipathi Shanida, one of the most popular lotteries of the market, under the name ‘Kothipathi Avurudda” to mark the coming Sinhala and Hindu New Year.